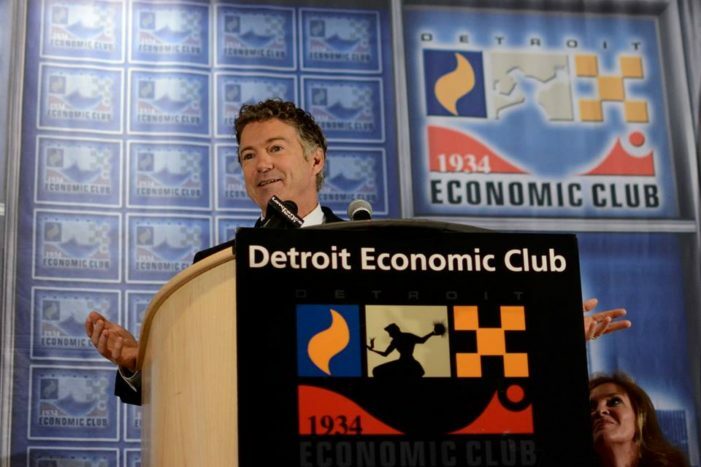 The libertarian Republican also decried the war on drugs and spoke about a presidential run. State law prohibits casino owners, such as Dan Gilbert, from contributing to state and local political campaigns. 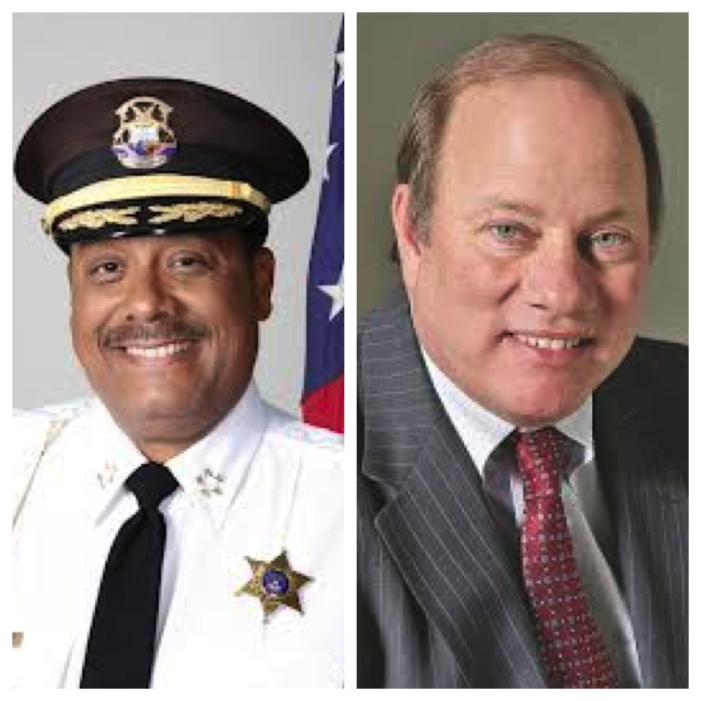 Detroit emergency manager “is the governor’s anointed turnaround man, and bankruptcy is not a turnaround plan,” Napoleon said. 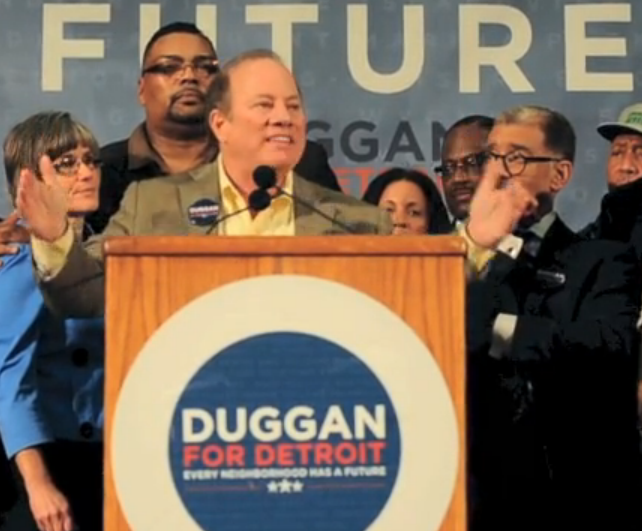 Duggan and Napoleon depended on the suburbs for most of their money, and each has a little more than $90,000 left in campaign cash. Matt Harding is a third-year journalism student at Wayne State University, a photographer, and a lifelong Detroiter. 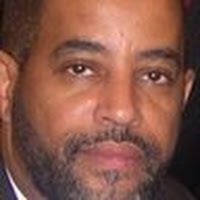 He has covered major political and sporting events and is the author & photographer of Belle Isle: Discovering Detroit's Crown Jewel. Matt's current project can be found on GrandCanyonJourney.com.